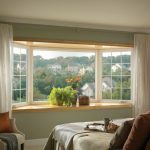 Attractive small bay window is needed to get the best spot for you to relax and enjoy the best sun lights. 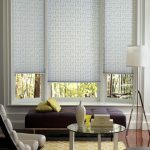 Bay window treatment can be suitable in any rooms depending on your preference. 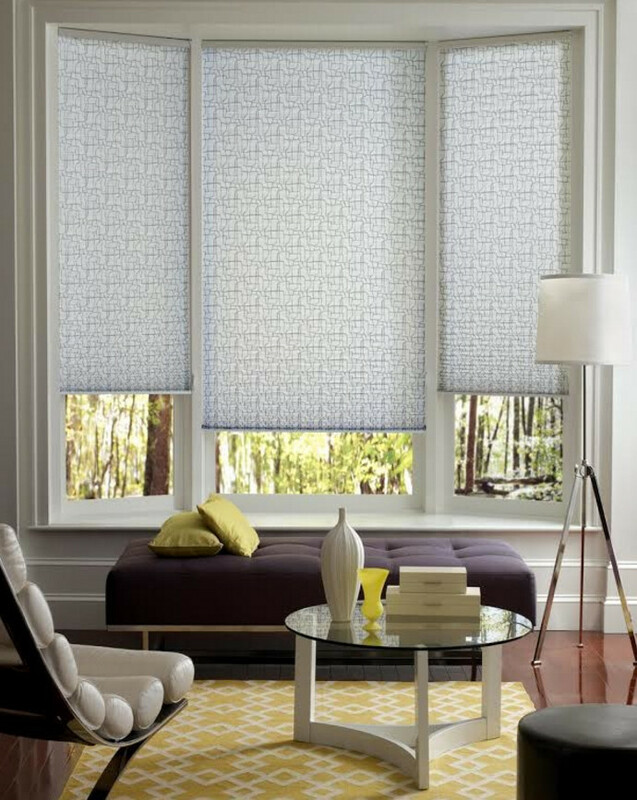 You will be mesmerized by these 10 designs of charming small bay window treatments. This bay window is presented with white trim and trellis. Even though it looks simple, you will feel more than comfortable sitting in this custom window cushion with green and red accent throw pillow. It is a perfect place to have a rest and relax in your house. 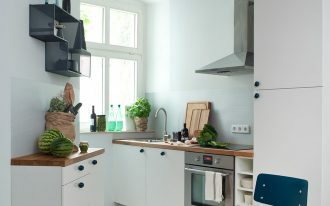 With main color of white, this room has small bay window in white as well. 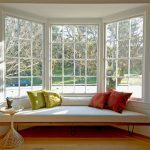 It is designed with white trim and white window bench. 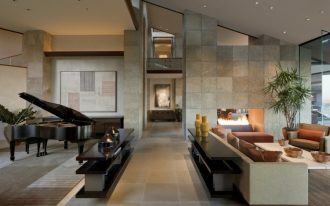 However, the grey sofa and ottoman give the different touch of this room making this room a coziest place to have your family time. Overlooking the sea and the hill, from this bay window you will be able to see these incredible view outside. The interior design will give an inspiration to have window cushion with bench storage under it. 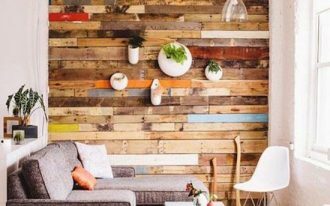 You will feel more refreshed with the green painted wall and green pillow to complete this stunning concept. It will be heart warming idea to have master bedroom painted in blue with matched bay window applied. 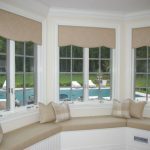 This small bay window has blue trim that is matched with the window cushion and its pillows. 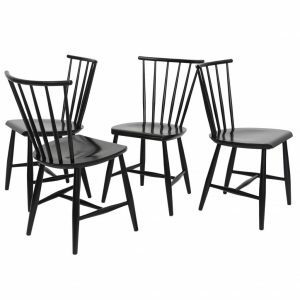 You will enjoy more to sit in this spot while looking at some green surroundings. 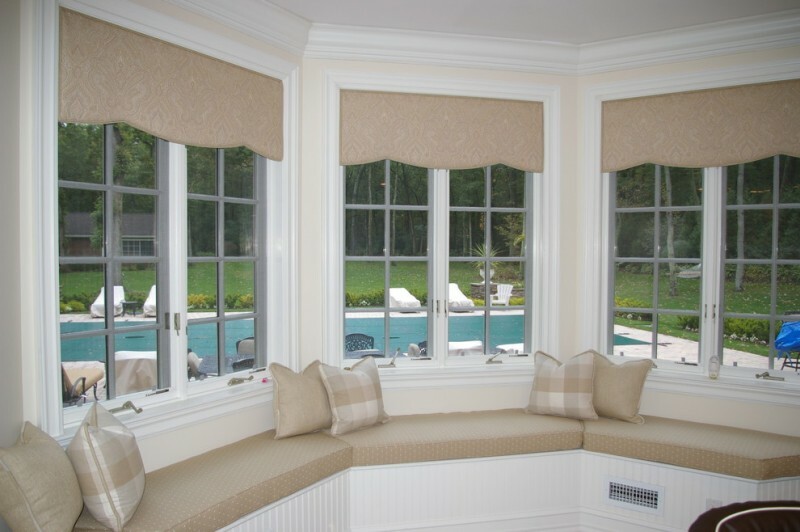 This bay window with grey trim provides you with the pool view outside. 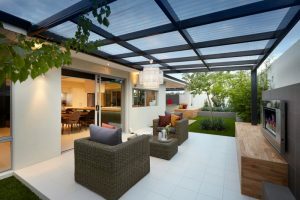 It is so heartening with the brown palate and window cushion. However, the bench is provided in light color of white which is matched with the wall paint making this look so clean and neat. 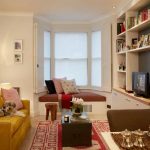 It is a living room with stunning frosted glass bay window. 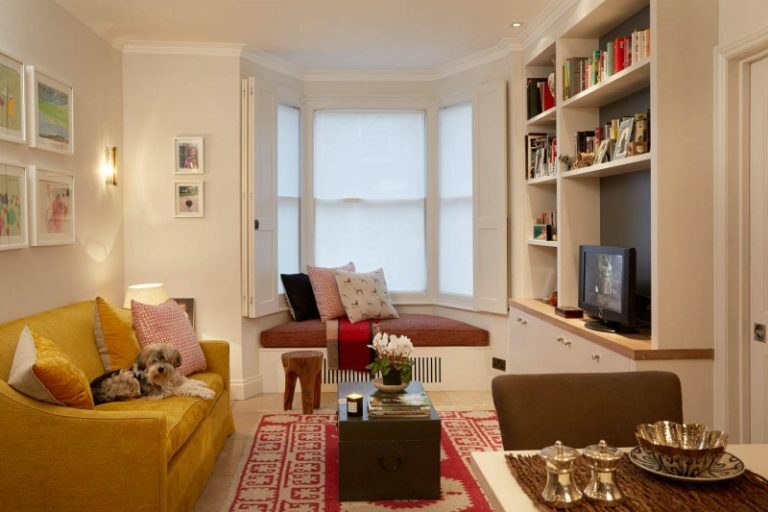 It has built-in bench with velvet cushion and some colored throw pillows. It is even more lovely with colorful furniture like yellow sofa and red area rug. 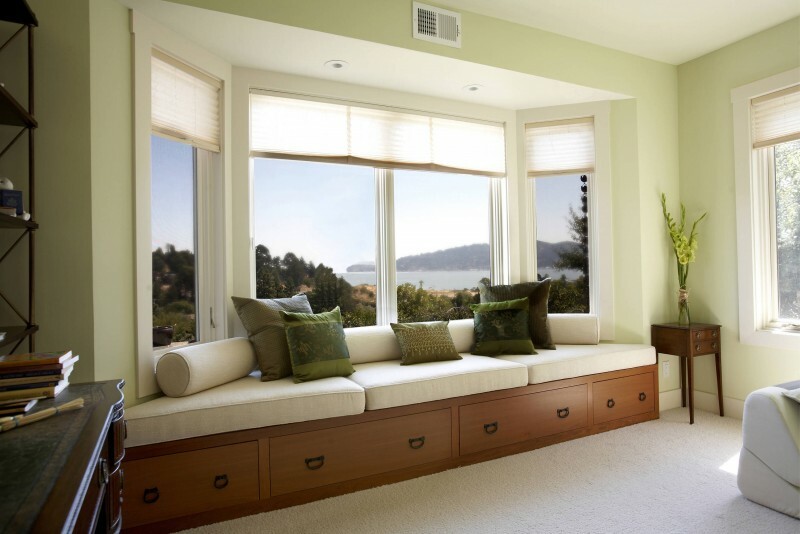 This cheerful room with wooden panel and green window cushion has small bay window completed with open shelves. It will be a favorite place for kids and teenagers. It is a small bay window in modern open living room. 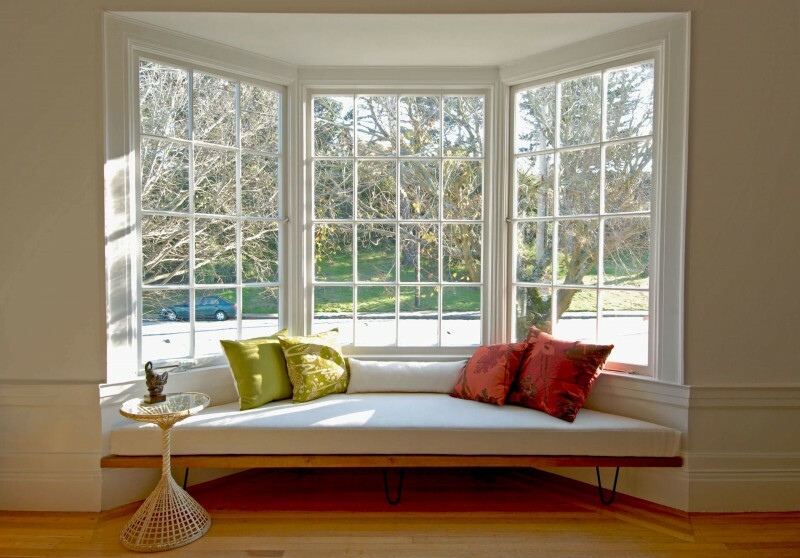 This bay window is applied with built-in bench and lovely accent covering. 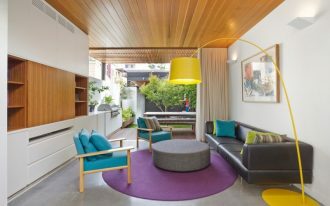 There are some furniture that might be suitable to be put there like the lounge and the purple ottoman. 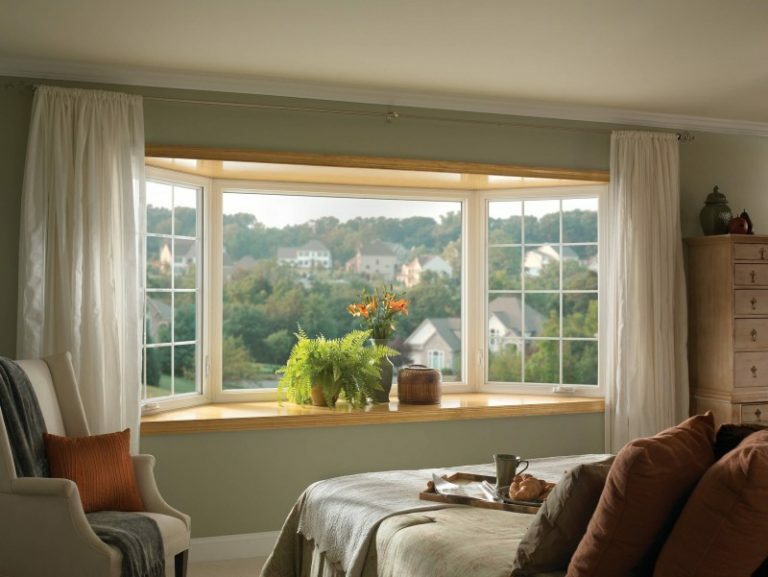 With the bed directly looking the window, you will be able to start your great day by having the sunny view here. 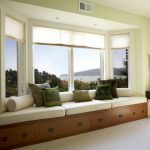 The bay window has a wooden ledge that can be spot for some greenery. It is such a heavenly home feature. 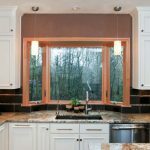 It is one of small bay window treatments for kitchen that can be your inspiration. 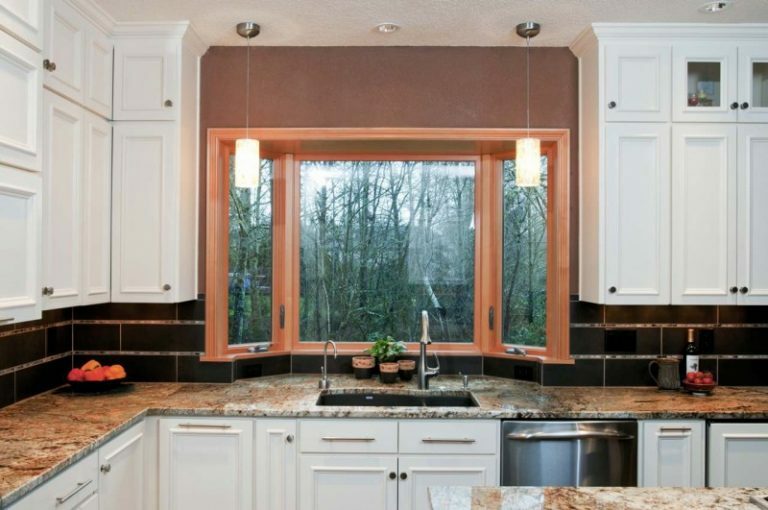 With the brown trim and the ceiling lamps, this bay window is a perfect compliment for your kitchen.